If you are like most guys, your first-ever resistance training workout involved making a bee-line right to the free weights and doing bench press. These guys assumed that they’d be able to build a huge upper body simply from this exercise. You might have dabbled with the squat and deadlift (but only because broscience.co told you how important it was) but probably gaveu p on it because it was “too hard”. 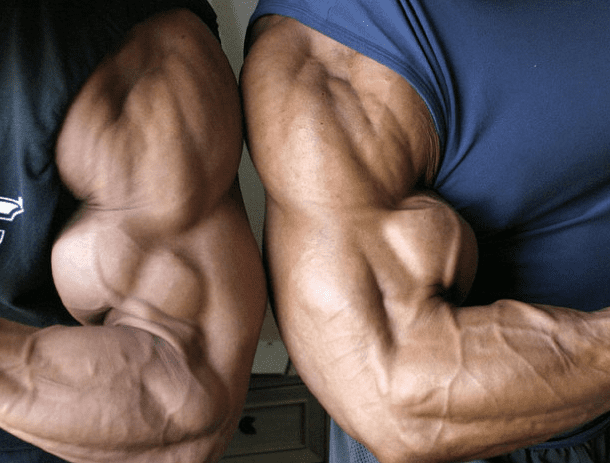 As you can see, it’s not hard to figure out why most guys don’t last very long in bodybuilding. Guys shy away from compound exercises that are proven to build mass and instead do complex training splits that target each body part individually. It doesn’t lead to any gains as they have not built the foundation that only the big lifts can build. Instead of trying to reinvent the wheel, stick to what has worked for decades. Compound exercises, while progressively overloading the weight will boost testosterone production, increase muscle mass and strength while minimizing body fat. So just which exercises should you be focusing on? Check out the list below – not that there will be any surprises, of course. So as it turns out the noob version of you was right about something. The bench press is a great upper-body exercise and targets multiple muscle groups – the chest, triceps and shoulders. When performing this exercise it’s important to keep your entire body tight to provide a stable base to push from. Try to avoid flaring out your elbows, as this takes the pressure off your chest and places it more on the shoulders (and rotator cuff). Avoid bouncing the weight off your chest or having a spotter do all the work for you. Also, if you are doing flat bench press with the barbell don’t also do flat dumbbell bench press as these work the same muscle groups. Instead, do incline dumbbell bench press. If you don’t have a flat pair of shoes like Chuck Taylors then do these barefoot. Keep your grip tight and focus on pushing your feet through the floor. While keeping your back tight and straight, lift the bar off the ground. When deadlifting, avoid bouncing the weight off the ground at the bottom of the rep.
Also, make sure you keep your back arched. If you round your back you could set yourself up with a nasty injury. 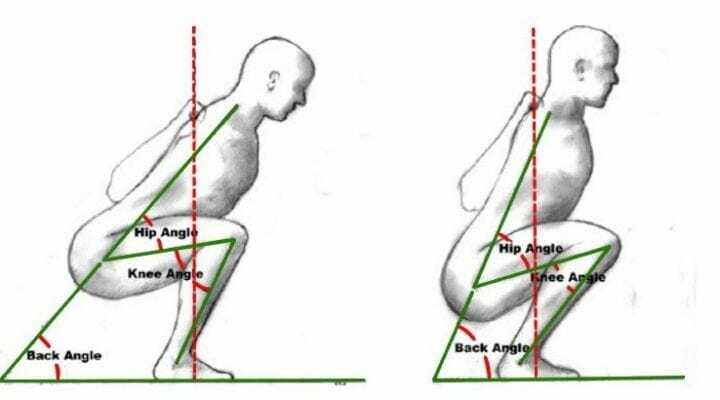 Just like with the deadlift, when squatting you will need to keep your upper back as tight as possible. Keep your head up throughout the exercise to help reduce the chance of rounding your back. You should focus on pushing up with your heels as this will help get the glutes and hamstrings into the exercise. When performing this exercise, avoid bucking your knees and rounding your back. Also, keep your upper back tight so the bar has a firm platform to rest on. How to use these exercises in a workout routine? You can incorporate exercises into your workout routine. if you are not sure how to train you can simply download our workout program for free here. This workout program includes these exercises and you’ll see exactly how to use them in a proven workout routine. One of the reasons these exercises are so effective is the fact that they boost testosterone production. When your body has to work that hard to move such heavy weight it responds by producing more testosterone. Remember that this hormone is one of the determinants of how strong and muscular you are. As a result, the increased testosterone production allows you to continue to lift more weight and power through those difficult workouts. While these exercises certainly will do wonders for your testosterone levels you should still do everything you can outside of the gym to contribute to this effect. Eating a clean diet, getting plenty of sleep, reducing stress levels and taking a testosterone boosting supplement are all ways to ensure you continue to make gains.